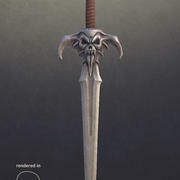 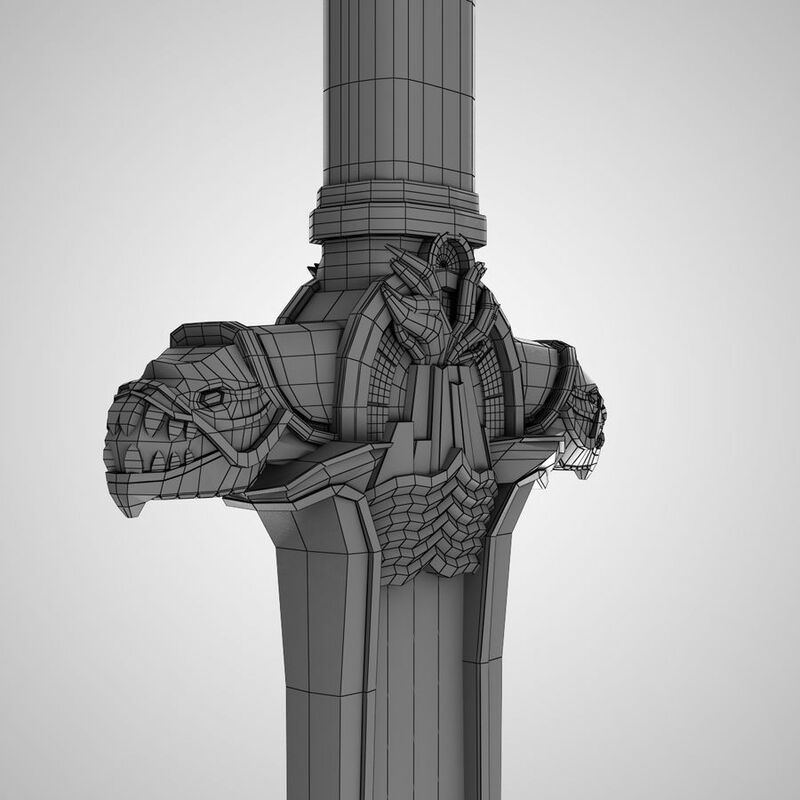 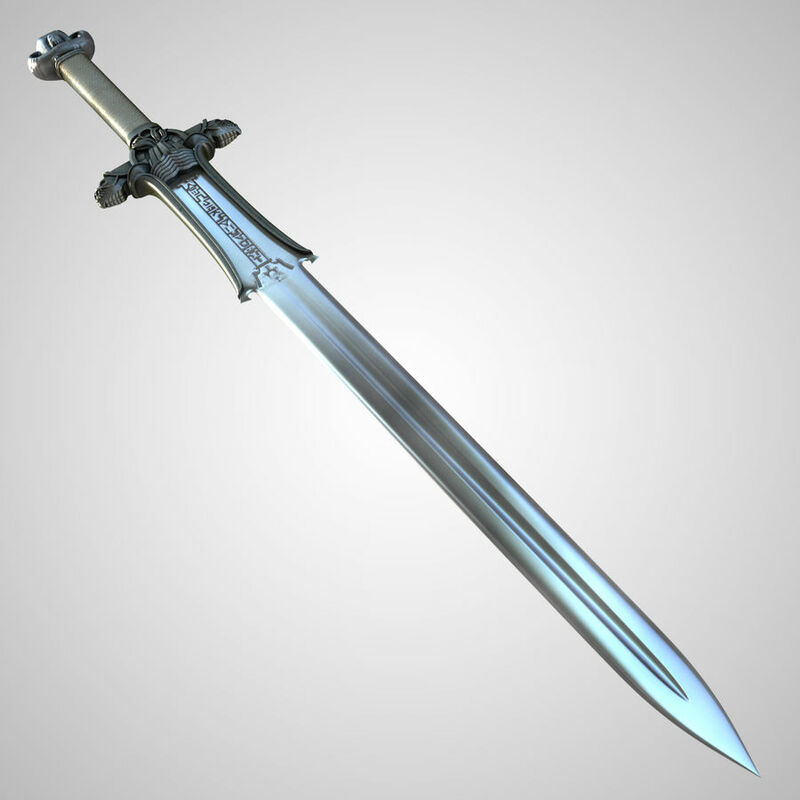 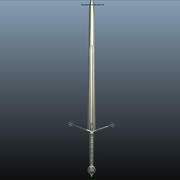 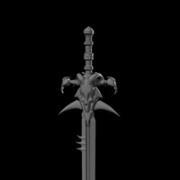 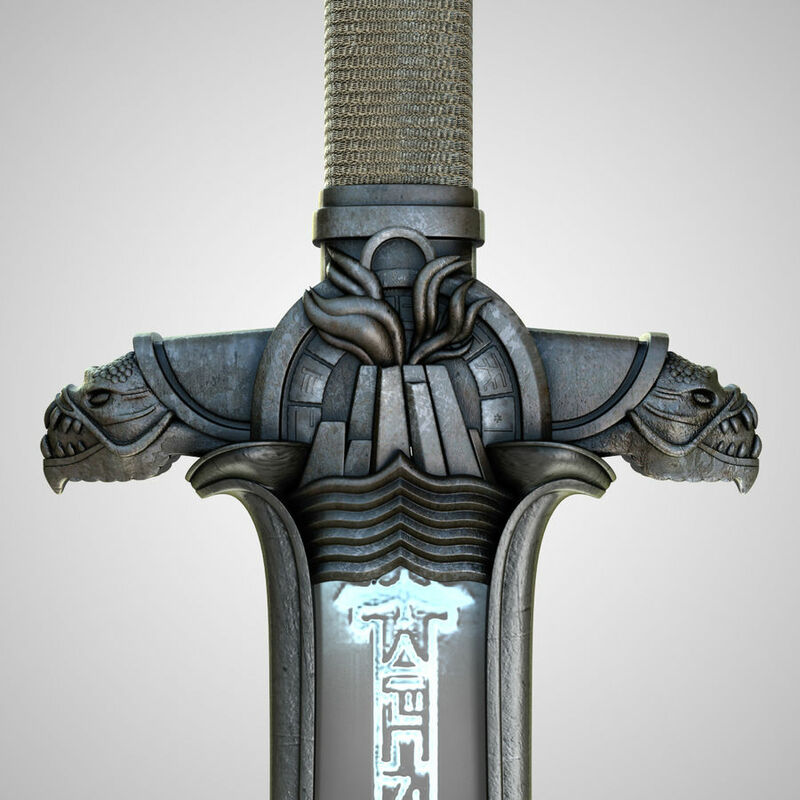 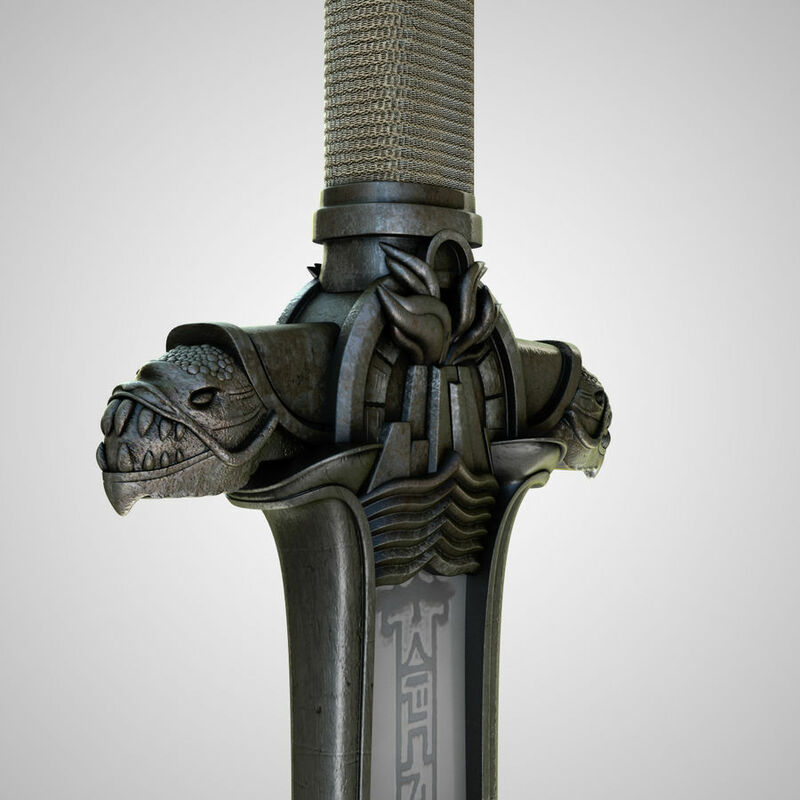 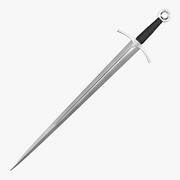 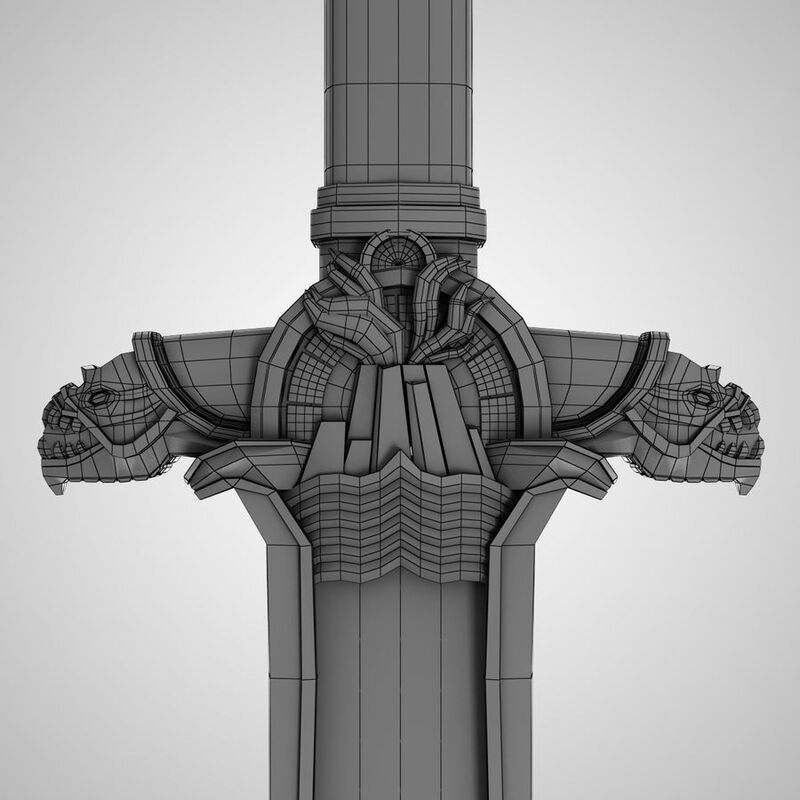 A model of Conan's Atlantean King Sword. 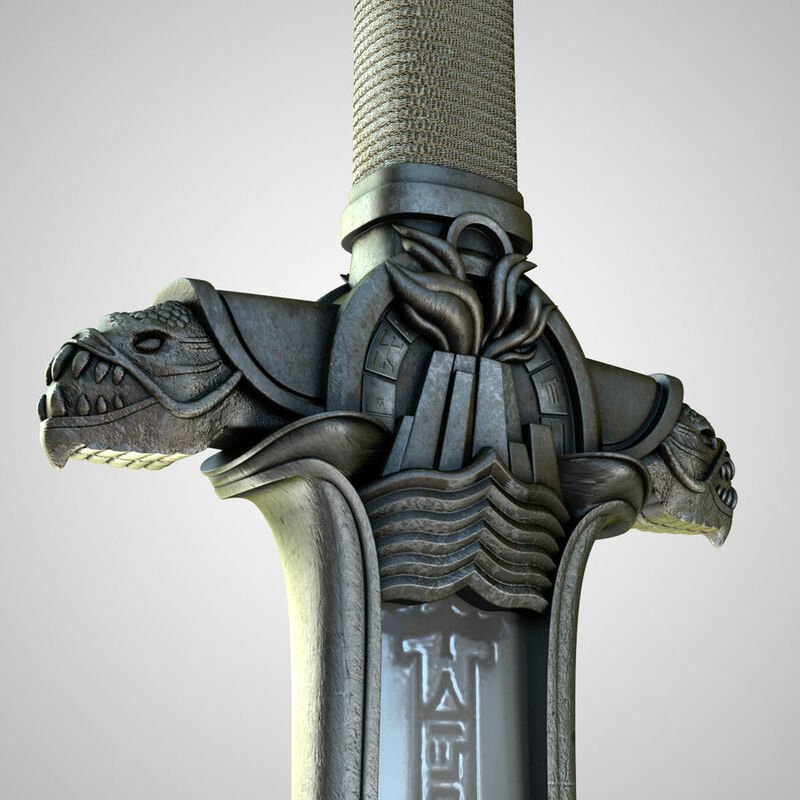 Modeled, Textured & Rendered in 3DS Max. 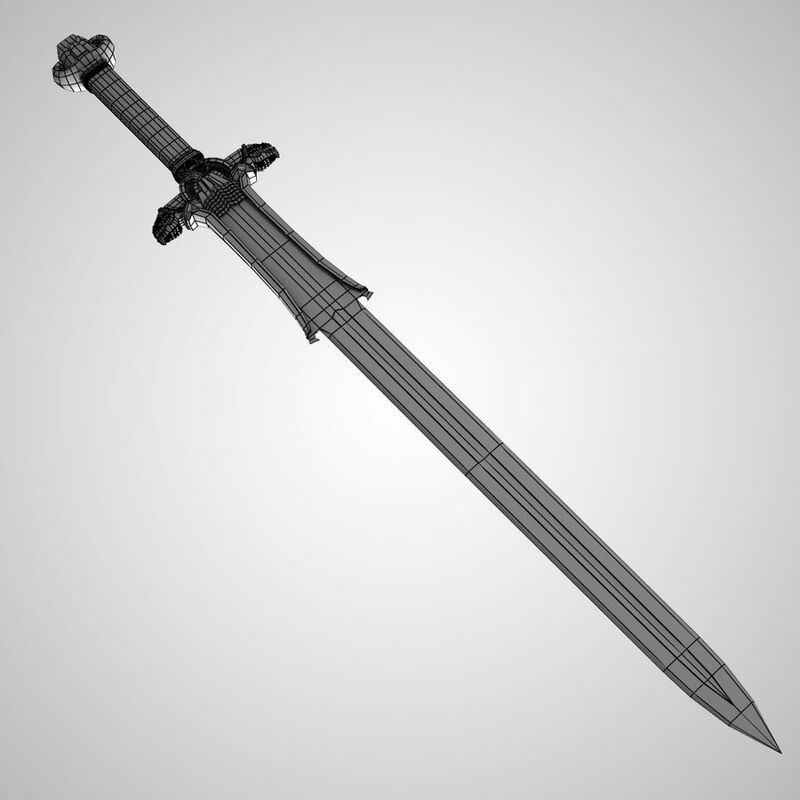 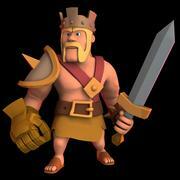 A lowpoly model, it comes with textures, materials & mapping. 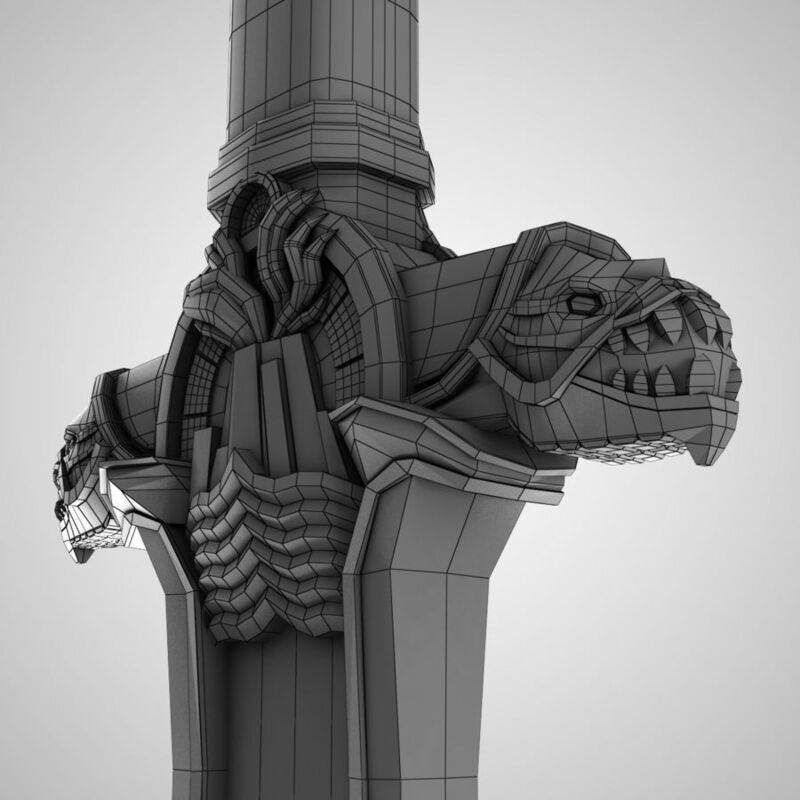 Scanline (Max) & OBJ versions are also included.